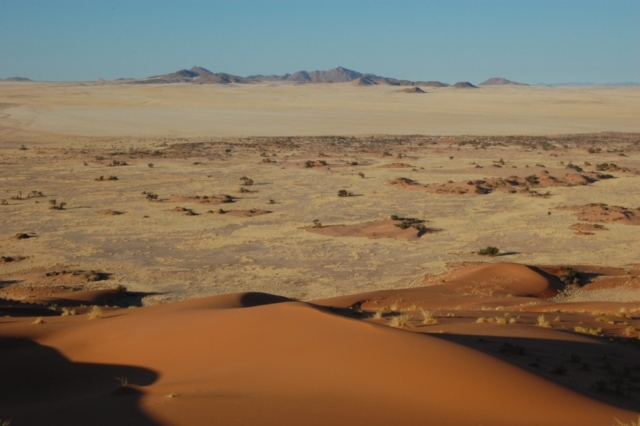 This safari into the southern Namibia embraces infinite open vistas, wild and lonely landscapes, and the stark contrasts of sea, sky and ancient desert. 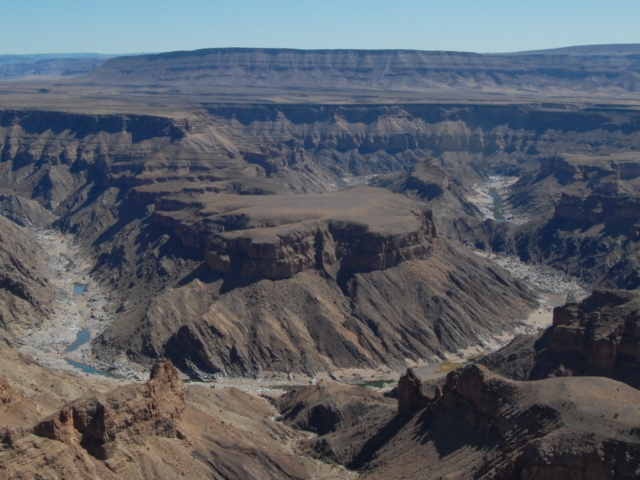 Highlights include a nature drive through the picturesque red Kalahari sand dunes, historical Lüderitz, the vast panoramas of the Namib Desert, and the spectacular Fish River Canyon. 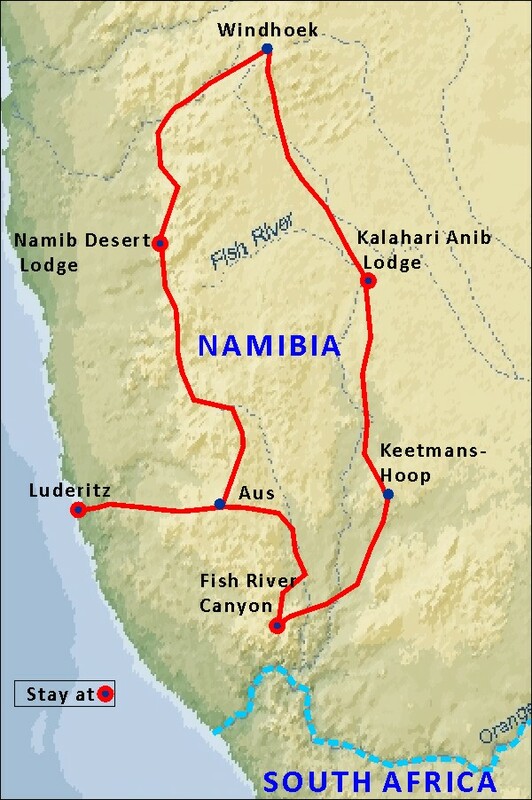 The tour is conducted at an easy pace, with two night stays at all the lodges. As usual Landscape will facilitate all your travel arrangements, including your flights and airport transfers. See “INCLUDED” below. We fly to Windhoek, and after a scenic drive south, stay first at the Kalahari Anib Lodge, an oasis deep in the Kalahari Desert, where we venture into the dunes to learn more about the fascinating way in which plants and animals adapt to this challenging environment. The scenery is superb, and we make the most of the “golden” hours of the day for photographic opportunities. We head further south to the Fish River Canyon where we visit various view sites overlooking this largest canyon in Africa, and stay over at the nearby Canyon Village Lodge, set amidst dramatic dolerite outcrops in the desert. For a total change in scenery we head west and explore the coastal town of Luderitz, with its colourful German Colonial architecture and dramatic setting, where the cold Atlantic Ocean meets the stark desert landscape. 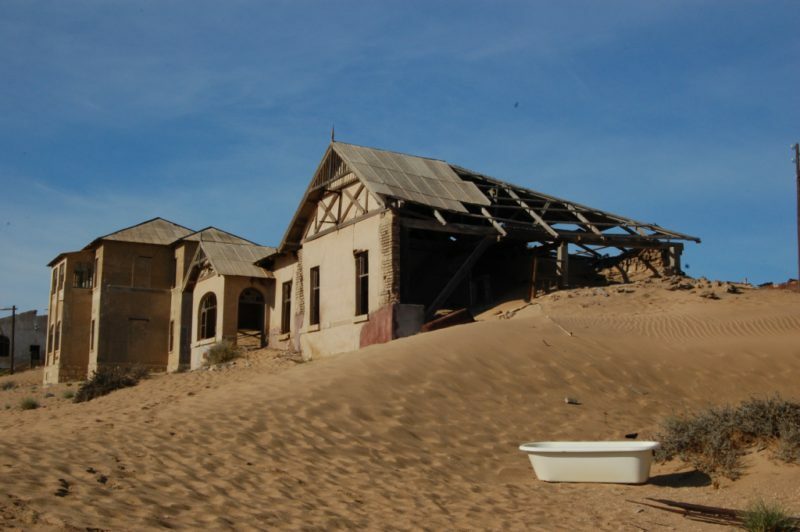 We spend some time at Kolmanskop, a “ghost town” where diamonds were once picked up like pebbles on the desert floor. 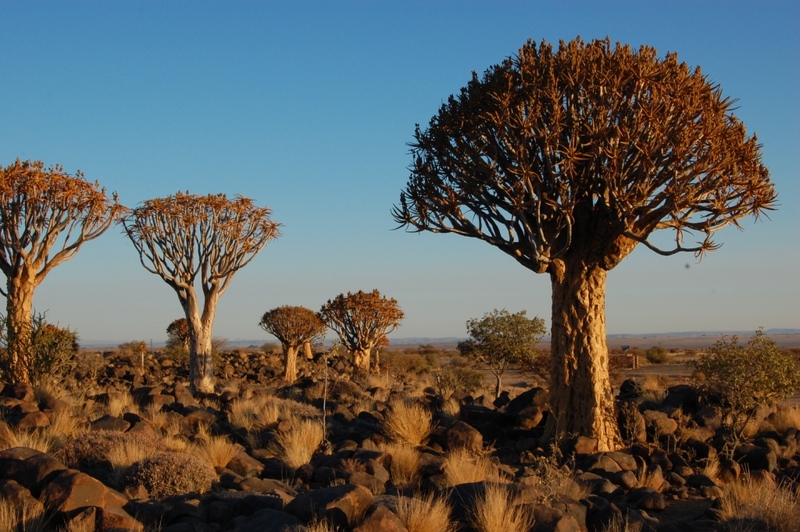 Comfortable accommodation at hotels, guesthouses, or National Parks chalets, with bathroom en-suite. All meals – breakfast, lunch, dinner and tea-stops.